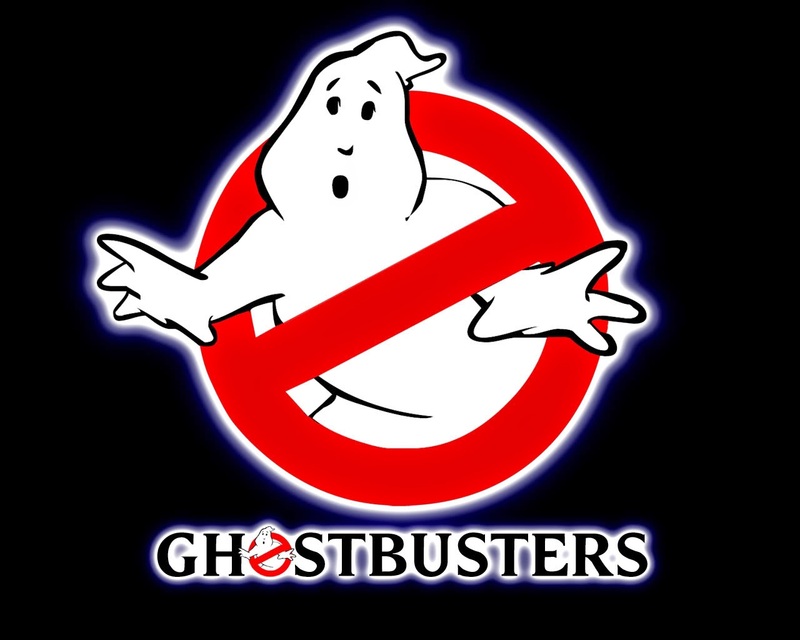 Paul Feig has announced that Ghostbusters 3 is not a sequel, and not Ghostbusters 3. It is actually going to be a full on reboot. As a fan of the franchise, it just didn't seem "right" to have a female cast come in and replace the original Ghostbusters team. However, that isn't meant to sound sexist. Having this become a full on reboot actually seems to make it feel right. My only issue...we don't want female versions of the previously created characters. How about something original in that realm? 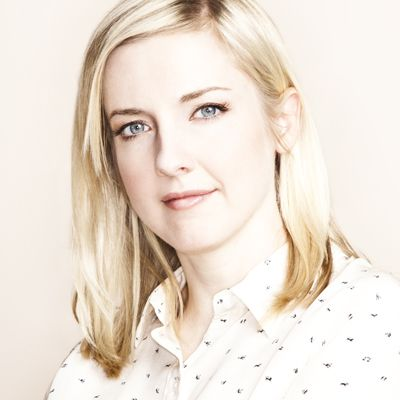 Katie Dippold has been given writing duties for this film. She has written "The Heat" starring Sandra Bullock and Melissa McCarthy, and a variety of episodes for MadTV and Parks and Recreation, here she also performed Producer duties. She is also an accomplished actress and comedienne. Where she will take the story in her prose is yet to be seen, but considering Feig wants to make this movie funny AND scary will ultimately test her. Feig is also not ruling out the possibility of the surviving cast members to return, but not in their original rolls. He has said that "Well, I mean, look, those are my comedy heroes,” Feig said. “So as far as I’m concerned, anybody wants to come back I welcome with open arms. It would just be in different roles now, but it would be fun to figure out how to do that.” as told to Comic Book Resources.